Substance abuse and addiction can strike in any family at any time. One moment your teenager seems to be happy and healthy as they go through life and within the blink of an eye it appears they have turned into someone you barely recognize. Many parents face the same dilemma and concerns that you are going through right now and while it may feel like there is no way out of this for your family, there is help available to you. At Insight Treatment, we offer an outpatient rehab that can provide your child with the guidance and insight they need to recover from their substance abuse and addiction issues. 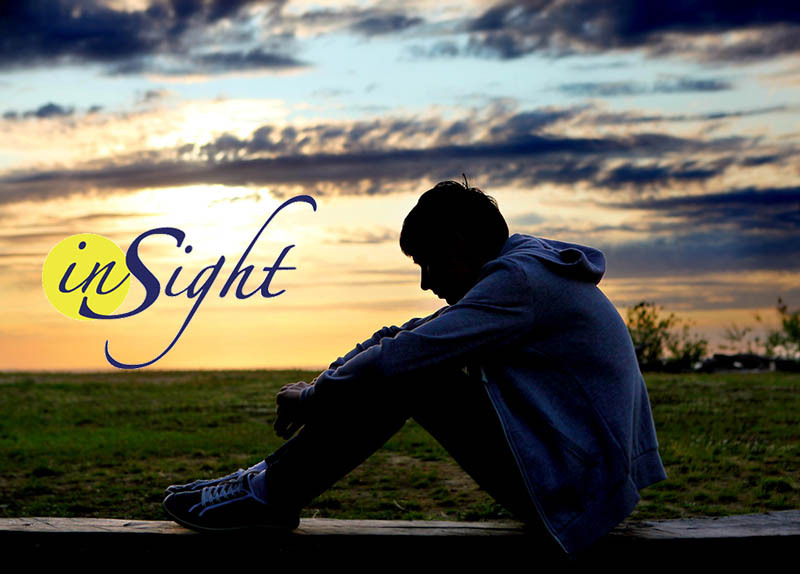 Insight Treatment was one of the first outpatient treatment programs designed specifically for teens in the Los Angeles area. We have worked for over twenty-five years to help teens and their families face these incredibly challenging times and issues and help them find solutions that allow them to lead happy, successful and productive lives. Instead of following standard recovery protocols that many facilities offer, we have customized our treatment to address the specific needs teens have when dealing with addiction, giving them a better chance at a lasting recovery. Our outpatient Pasadena rehab allows teens to remain in school and live at home while they receive intensive treatment and care as part of our program. Teens participate in our programs for four days a week, typically for three or four hours at a time, participating in various therapy sessions and programs designed to meet your teen’s needs the most. For those that may need an education experience away from a traditional school setting, we have academic programs available to provide the school experience that is productive. Our goal at Insight Treatment is to provide a valuable, healthy and instructive experience at our outpatient Pasadena rehab that can help to give your teen the best chance at recovery. If you would like to find out more about our services and what we are about, please visit our website. You can also take the opportunity to speak with our staff directly when you call 800-599-8820 so that you can ask questions and find out about arranging an assessment for your teen by our staff so we can determine how to best assist you and your family at this time.